Cristiano Ronaldo (left) and Andres Iniesta. 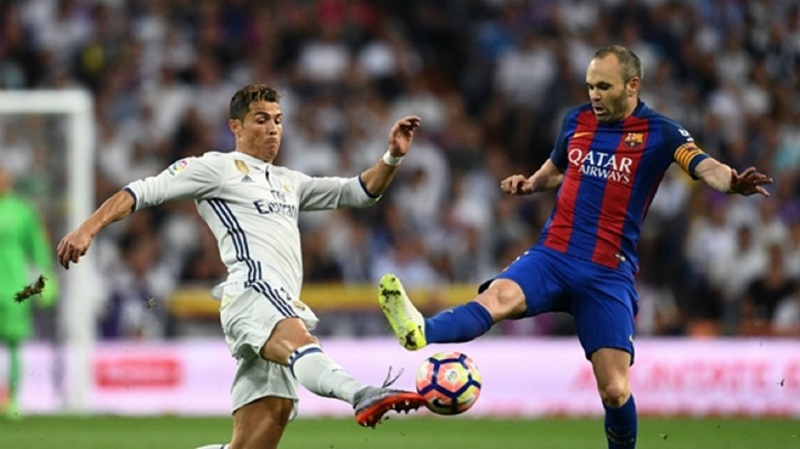 Barcelona coach Ernesto Valverde thinks Real Madrid's loss of Cristiano Ronaldo is "as important" as Andres Iniesta leaving the Catalans. 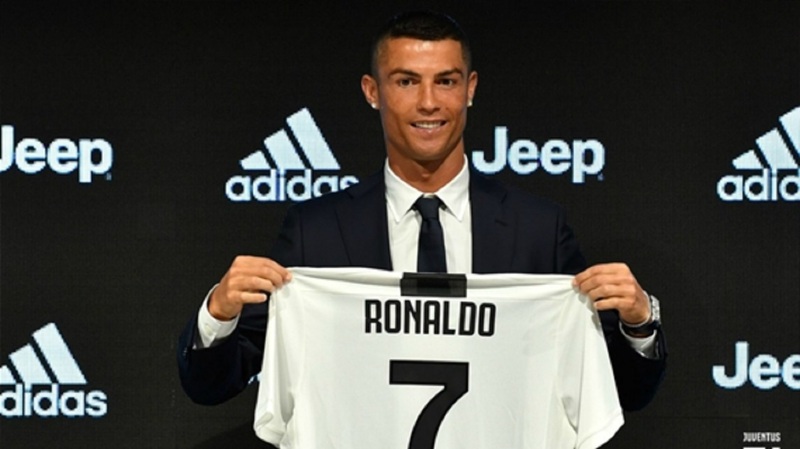 Ronaldo left Madrid for Juventus after the World Cup, causing something of a shock as he ended a nine-year association with Los Blancos. Iniesta's own LaLiga departure was rather less of a surprise, as speculation had long suggested the Spaniard was destined for a move to Asia despite signing a new lifetime contract just last year. Ronaldo's impact will likely be noticed more by the average spectator given his record of scoring at least 25 league goals in each of his nine seasons in Madrid. But Valverde believes his own loss of Iniesta – who joined J.League side Vissel Kobe – is just as significant. "We do not know to what extent this will weaken Madrid, but he is a player who has given a lot to the club and you have to recognise everything he has done," Valverde said of Ronaldo to reporters. "The loss of Cristiano Ronaldo in Madrid is as important as the one we have with Andres. Julen [Lopetegui, Madrid coach] will try to notice Cristiano's absence as little as possible."